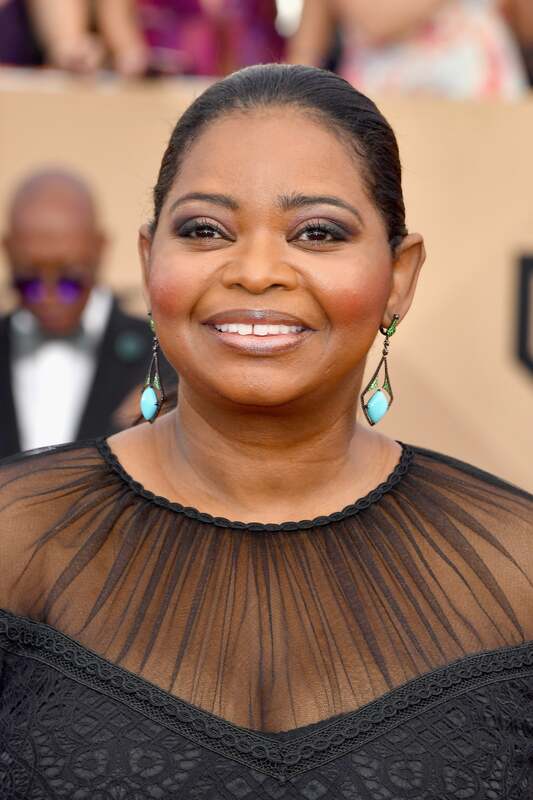 Actress-extraordinaire Octavia Spencer will be hosting Saturday Night Live for the first time on March 4, the NBC sketch comedy show announced Sunday. Spencer is currently enjoying the critical and box office success of Hidden Figures, which has grossed a whopping $134 million since its wide release on Christmas Day. In the film, she portrays mathematician Dorothy Vaughan, the first black woman to head up a staff at NASA. Spencer received a Best Supporting Actress Oscar nomination for her role, with the Academy Awards ceremony set for February 26. She won her first Oscar in 2012 for her role in The Help. Spencer’s next film project is the adaptation of The New York Times bestselling book “The Shack” out March 3. She’ll be in full promotion mode for that film by the time she takes the SNL stage. “ I can’t wait,” Spencer tweeted in response to SNL’s announcement.